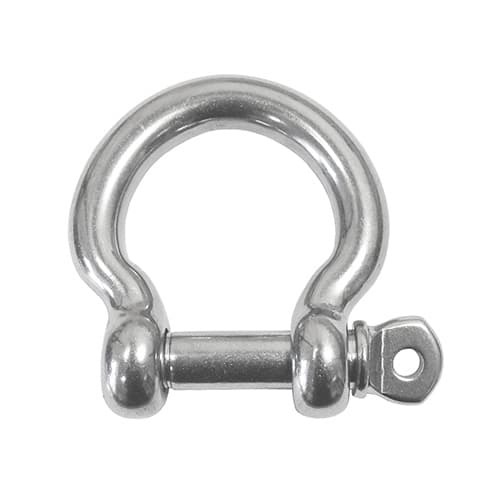 Budget friendly 'Bow' shackle with a removable standard pin. 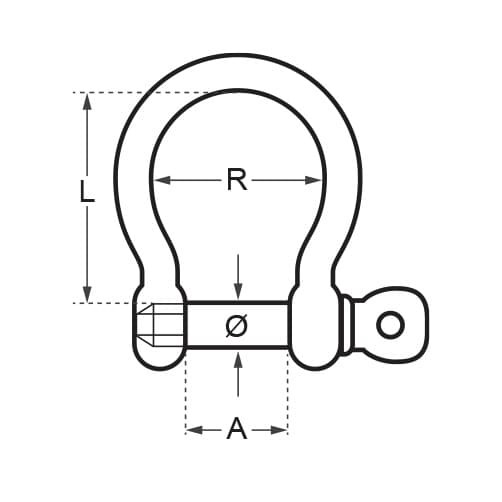 Good quality shackles and cheaper than some other suppliers. Will definitely re-order when needing more.